Billionaire George Soros Made a Bundle on Kite Pharmaceuticals — Will He Buy This Biotech IPO Too? US Fox in charge of the Ukraine chicken hawk coup bank? 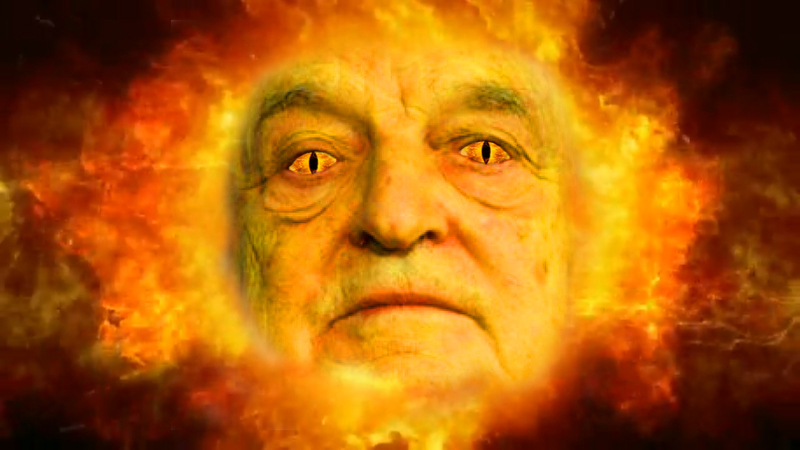 Why Is George Soros Buying This Beaten Down Biotech Stock? 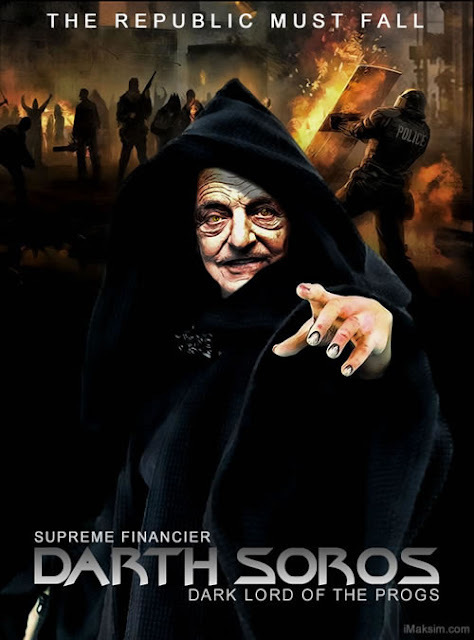 Does George Soros Think Biotech’s Bull Run Is Finally Coming to an End? George Soros Bought Stock in This Small Biotech: Should You?